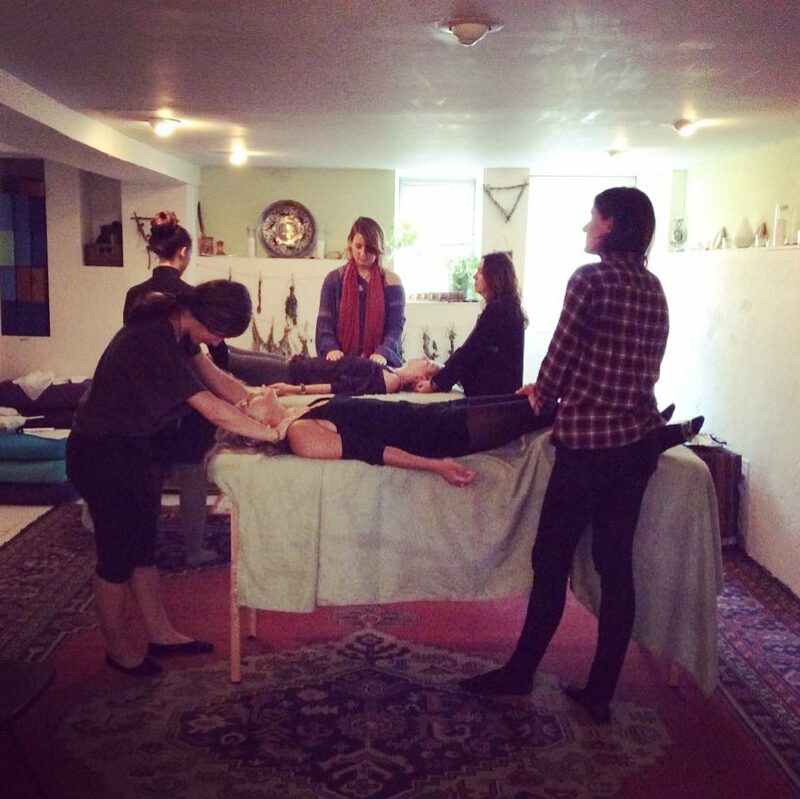 Join us for our once monthly Reiki Share open to certified practitioners of any lineage. The event will include time to share insights from our personal Reiki journeys, a brief guided meditation, a brief knowledge share, and time to for each practitioner to receive Reiki in a group setting. The guided meditation and knowledge share will be led by different community members each month. The knowledge shared can take the form of information on Reiki techniques, other spiritual or energetic topics, poetry, a song, or other similar offering. As there may be practitioners from different lineages present, it is asked that all participants approach possible differences with respect and understanding. As healings will be done in a group setting, it is important to make clear where differences may exist to the rest of your group and to allow for differences in approach. If a specific technique is taught during the knowledge share, it is encouraged that you try to incorporate the technique. The house style of Firebird comes from the Usui/Takata lineage, and involves laying on of hands. However, consent must be asked for and explicitly given before contact is made. The receiver can also specify areas where they would not like to be touched. Beaming and other non-contact approaches to Reiki should be used if touch is undesired. This will be a beautiful opportunity for us to grow and heal in community! Zack Brady has a deep love for the gift of life and a deep desire to see the beauty in everyone. They understand that healing comes from within but can be guided and aided by movement, energy work, natural medicines, and other therapeutic practices. They are an avid student of a variety of modalities and philosophies including Qigong, Reiki, Chinese Medicine, and the I Ching and have over two decades of experience in the martial arts. Their hope is to spread the knowledge of various healing practices to all who are in need. Their organization, Wandering Roots, helps to bring wellness focused events to communities in need and to facilitate the blending of different modalities.